Gamification uses an empathy-based approach (such as Design thinking) for introducing, transforming and operating a service system that allows players to enter a gainful experience to support value creation for the players and other stakeholders. Gamification designers in Star IT Euro address the user as player to indicate that the motivations and interests of the player are in the center of the gamification design. With the rapid development of information technology industry, educational game has made a rapid popularization. Many domestic and international experiences show that educational games play an important influence on the growth of young people. However, media reports and academic research information show that while educational games improve the learning interest of youth, it also has many problems such as non-scientific design of the games, unreasonable educational and teaching methods, unsatisfactory game result etc. In the future, youth learning can not be separated from educational games. The inevitable way of improving the effectiveness of educational games is to correctly understand the positive role of educational games, to set a reasonable goal, to design the scientific content, to enhance the effect evaluation, to feedback timely the information and to control thoroughly the way of educational games. Our studios marry game mechanics and e-learning instructional design elements to improve employee engagement, motivation and, ultimately, performance. We believe that learning should be fun, engaging, and contagious—just like games! 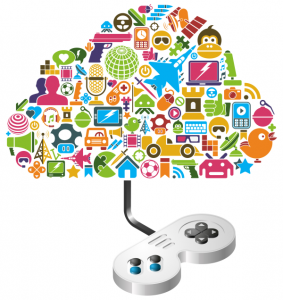 Gamification is a hot topic right now, to say the least. 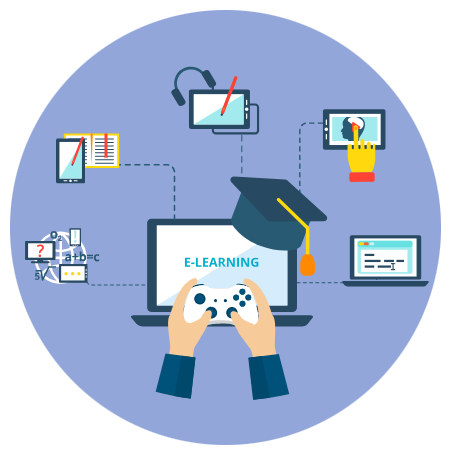 When done right, gamification of e-learning can truly improve employee engagement, motivation, and performance. Whether you find yourself designing a serious game or a gamified treatment used inside an e-learning course, there is a wealth of knowledge to garner from the field of game design. 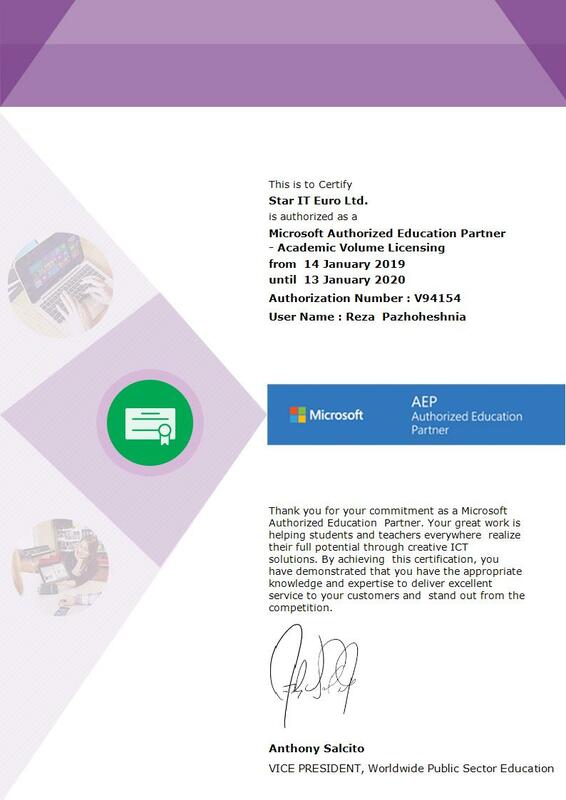 Here at Star IT Euro, we strive to help the industry navigate through the shift of moving from content-driven learning to performance-based learning while using theories and elements across a series of disciplines to meet your organizational and learner needs (game design, instructional design, behaviourism, agile development, design thinking, etc.). Game-based learning refers to the integration of games or gaming mechanics into educational experiences. This topic has gained considerable traction over the past decade as games have proven to be effective learning tools, and beneficial in cognitive development and the fostering of soft skills among learners, such as collaboration, communication, problem-solving, and critical thinking. The forms of games grow increasingly diverse and some of the most commonly used for educational purposes include alternate reality games (ARG), massively multiplayer online games (MMO), and global social awareness games. Most games that are currently used for learning across a wide range of disciplines share similar qualities: they are goal-oriented; have strong social components; and simulate some sort of real world experience that people find relevant to their lives. As game-based learning garners more attention, developers are responding with games expressly designed to support immersive, experiential learning.  Star IT Euro Creation of learning games within which learners can explore, attempt, and come up with solutions to a given problem.